This comes as no surprise. Former FBI director Louis Freeh all but said as much. 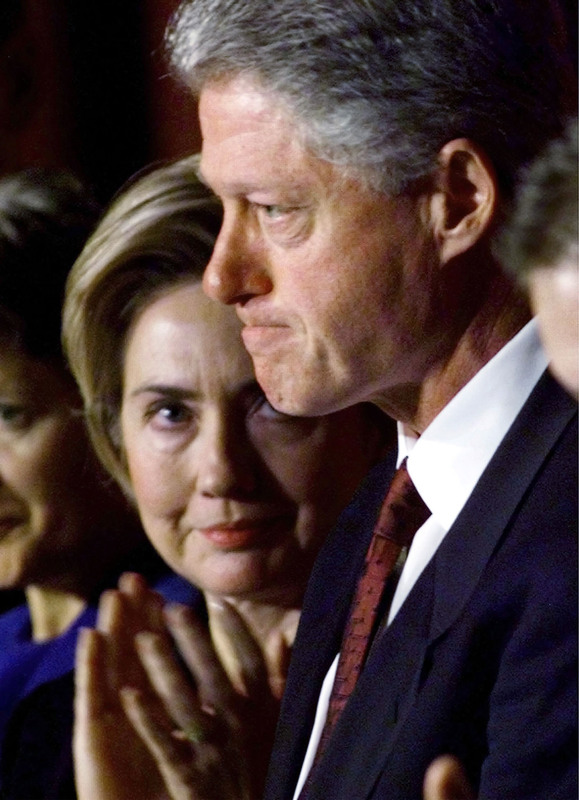 President Bill Clinton knew that Iran and Hezbollah were behind the Islamikaze bombing of the Khobar Towers in Saudi Arabia, in which 19 American servicemen were killed. He, of course, did absolutely NOTHING about it. Well, the deed is all but done. The Obamanistas have gotten what they wanted all along: a false detente with the Ayatollahs. John Kerry would have us believe that the Iranian nuclear program has been frozen by the “agreement” he “hammered” out with Iranian negotiators, but the subsequent remarks from Iranian leaders are very telling; they don’t appear to believe that they agreed to anything that truly curtails their nuclear ambitions. At BEST, this agreement seems to have set back the Iranian nuclear program all of 6 weeks. It is now inevitable that one day we will wake up and turn on the cable news shows and be treated to the news that Iran has nuclear weapons. Obama also has an underlying animosity toward Israel and no doubt sees Iran as a nuclear power in much the same light as Israel as a nuclear power. Probably the most disappointing to liberals in the US who purported to support Israel, Hillary Clinton has gone along with the charade. To Hillary Clinton, everything is about political expedience and she sees it in her best political interests not to disagree with Obama on Iran. In other words, there is no one in power in Washington who is truly concerned about Iran having the atomic bomb. Leon Panetta may actually have believed it a few years ago when he said that the US would not allow Iran to obtain nuclear weapons, but he was being lied to by his colleagues in the Obama administration who claimed to hold that view. No one in the Obama administration is talking like that now. John Kerry would have us believe that we can just turn sanctions back on like a light switch if the Iranians don’t hold up their end of the faux bargain. This is perhaps the biggest lie. 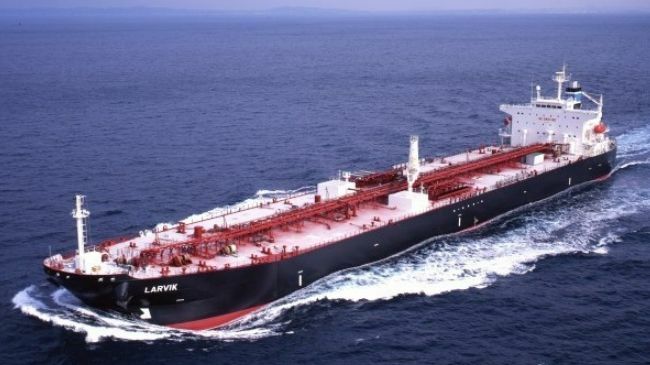 Maybe the US can turn on sanctions again, but such unilateral sanctions will have little effect because the Chinese and the Russians are running full-speed into expanding their operations in the Iranian market now and our allies in Europe, Japan and South Korea are headed back in too. None of those countries, all of whom have closer economic ties to Iran than the US, is likely to turn sanctions back on any time soon. Nope, the genie is out of the bottle. Meanwhile, the Iranians are up to their usual nefarious activities. They are playing chess and we still think the game is checkers. I absolutely believe his claim to be true. There is no reason to doubt it. Retired CIA officer Clare Lopez has published an excellent, detailed analysis of the threat from Hezbollah as an arm of Iran’s arsenal. The single most important fact to understand about Hizballah is that its chain of command goes directly to the Iranian Supreme Leader, the Ayatollah Ali Khamenei, by way of the Iranian Islamic Revolutionary Guard Corps (IRGC) and Qods Force. That Iranian connection, as well as Hizballah’s close and long-standing relationship with al-Qa’eda, the global reach of this Shi’ite jihadist group, and above all, its extensive presence and criminal activities in the Western Hemisphere, including inside the United States, all merit a closer look. With U.S. national security directly in Hizballah’s cross-hairs, it’s more important than ever to understand what this group is, who leads it, what has motivated them along a bloody 30-year trail of terrorism, and what damage this group is capable of inflicting on American interests. 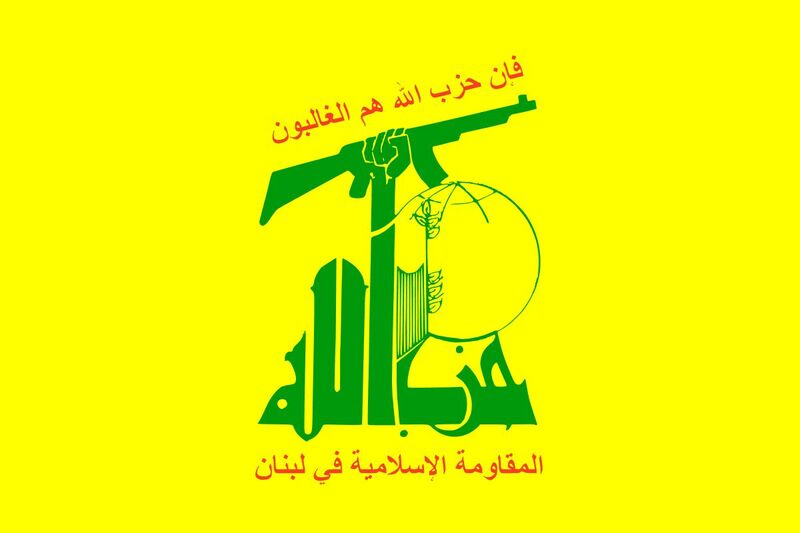 For even as Hizballah is an Islamic terror organization, an Iranian proxy for power projection, a Transnational Criminal Organization, and a Lebanese military, political, and social domestic entity, it is above all a direct threat to U.S. national security. After all, and despite a complete media blackout on the topic that prevails to this day, on Iranian orders and working together with al-Qa’eda, Hizballah participated in the worst strike ever against the American homeland: the attacks of 9/11. There is no threshold, ideological or otherwise, that Hizballah has not already crossed or would not cross again, given a direct order from Tehran.